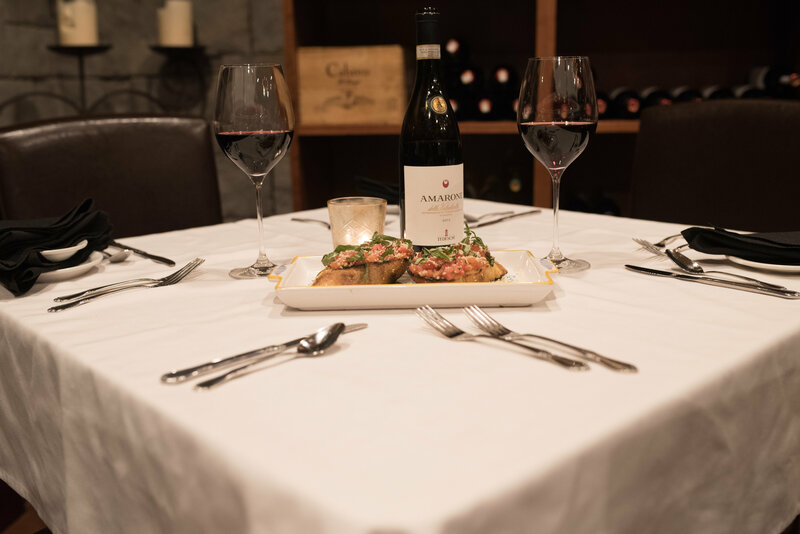 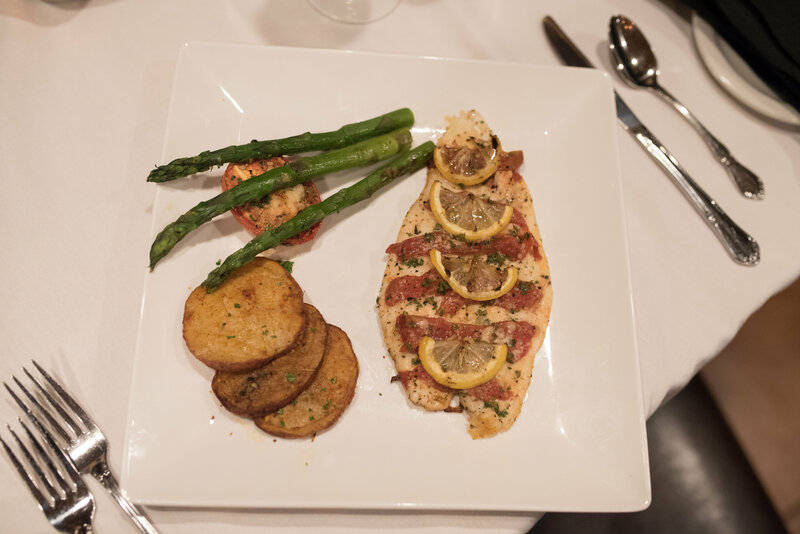 For more than 35 years Owners/Chefs Frank and Nancy Grimaldi have delighted guests from Western New York and around the world with the wonderful flavors of Italian Cuisine and devotion to excellent service. 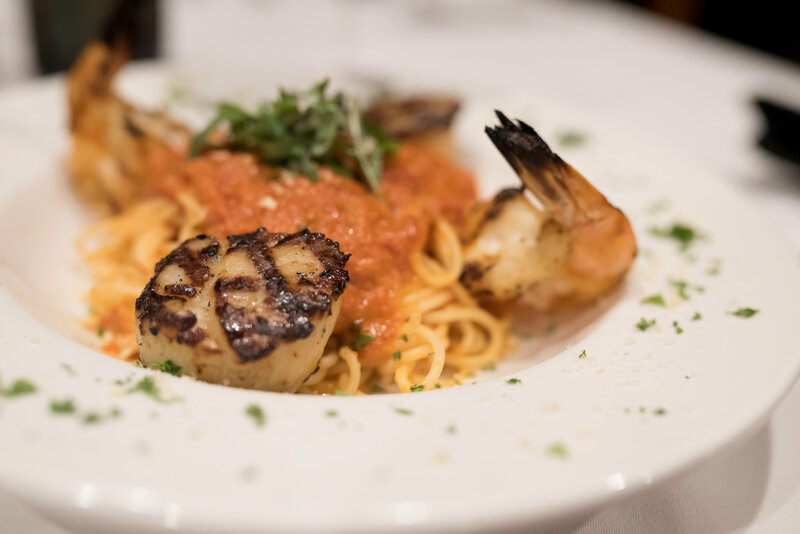 San Marco is Buffalo’s top restaurant in Northern Italian cuisine. 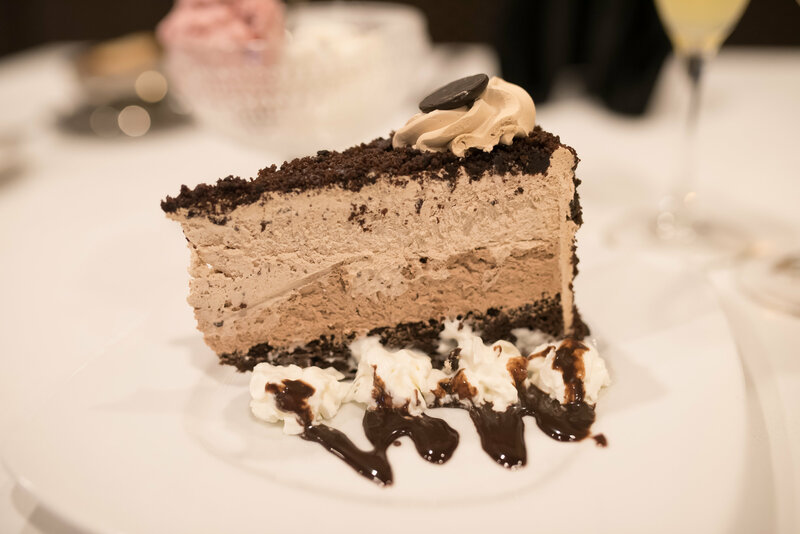 It is easy to see why Nancy was voted as one of Buffalo’s Top Chef’s, as the restaurant boasts several 4 Star write ups from Janus Okun. 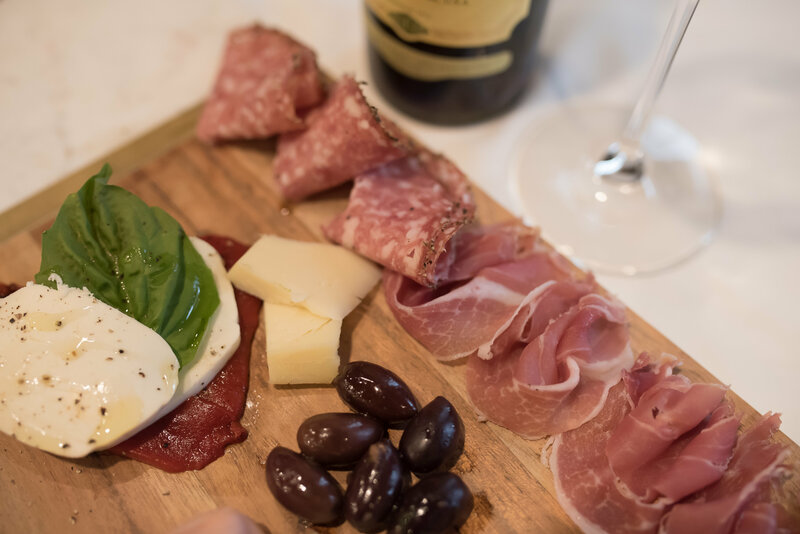 The success of San Marco derives from Frank and Nancy’s enthusiasm for bringing the true Italian tradition of fine food and hospitality to their customers.